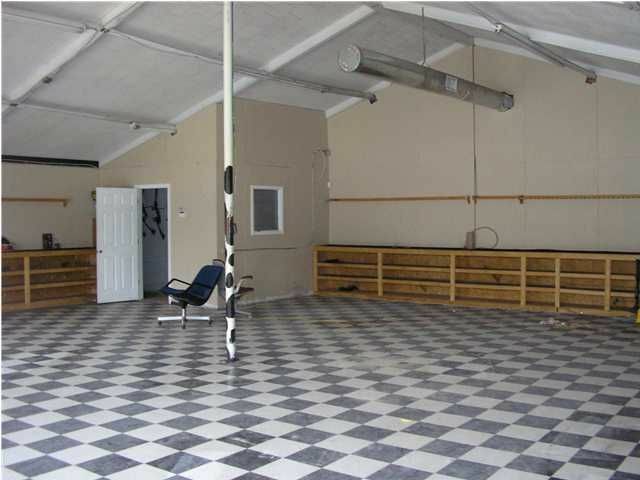 GREAT COMMERCIAL LOCATION WITH FRONTAGE ON FERDON BLVD, LOTS GO ALL THE WAY BACK TO CEDAR AND INDUSTRIAL. 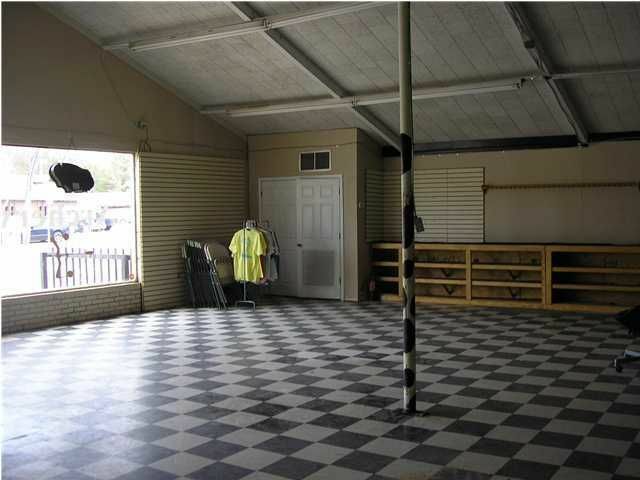 MAIN BUILDING IS 4410 SQ.FT. 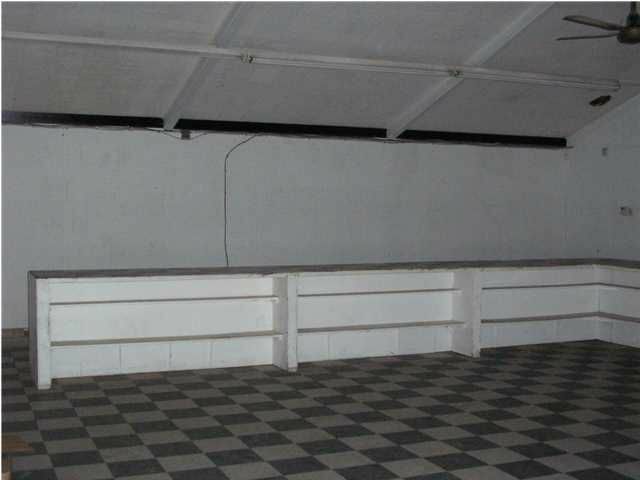 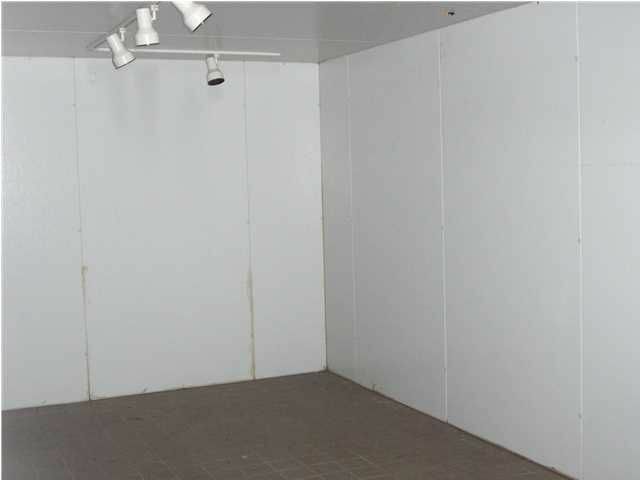 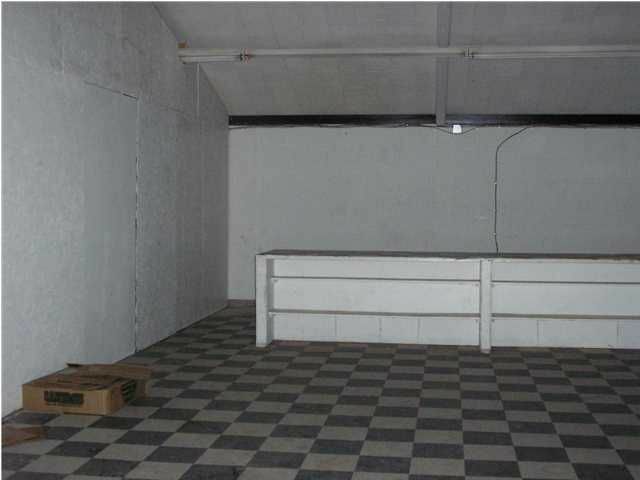 (BUILT IN 1960 WITH EFFECTIVE AGE OF 1975) WITH TWO SEPERATE ENTRANCES AND CAN BE SET UP SEVERAL WAYS FOR BUSINESS, BATHROOM/BREAK ROOM AREA, THE WALK-IN COOLERS DO NOT CONVEY BUT CAN BE SOLD SEPERATELY, THERE ARE TWO STORAGE WAREHOUSES AS WELL (1769 SQ.FT. 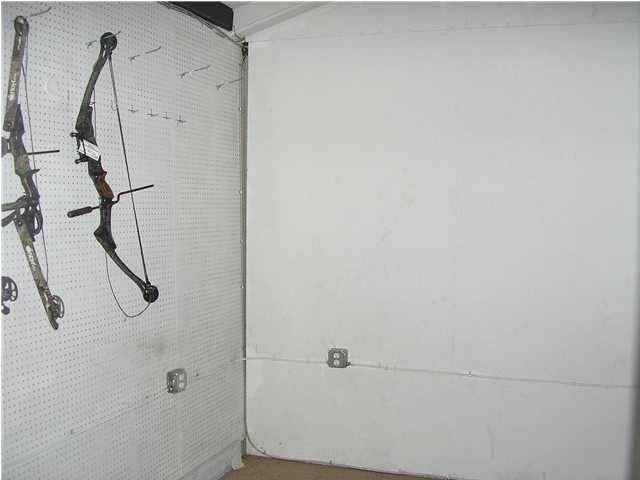 AND 2002 SQ.FT. 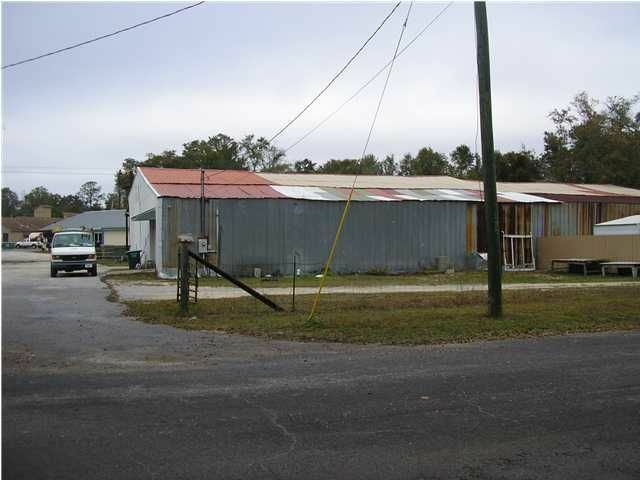 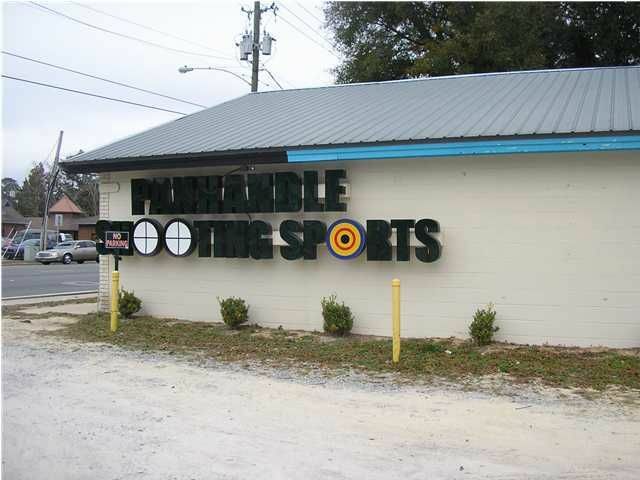 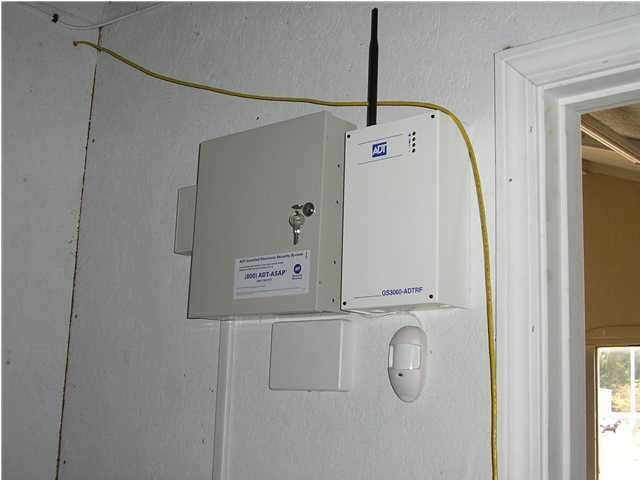 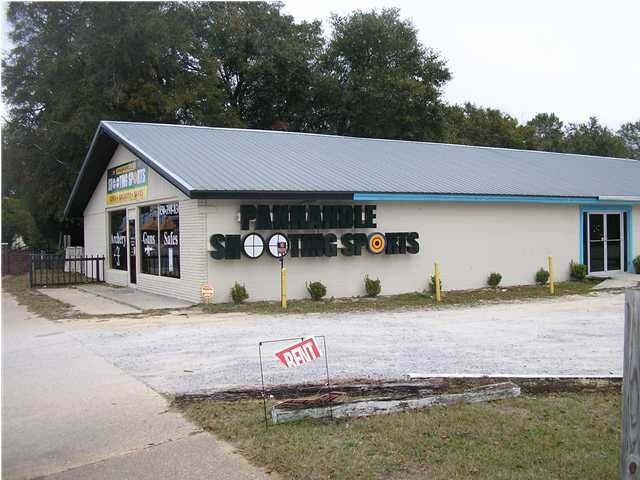 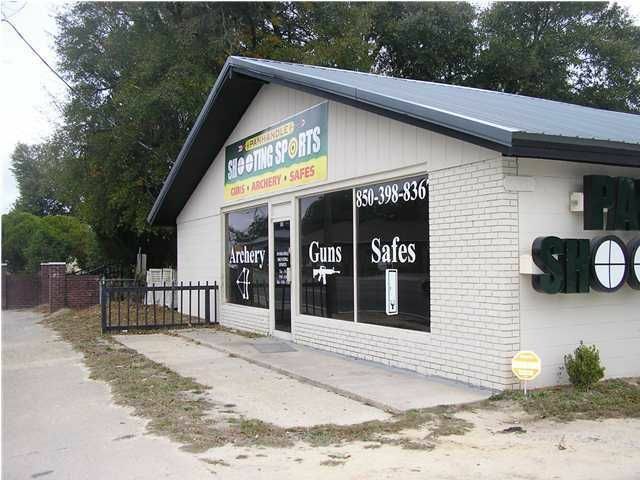 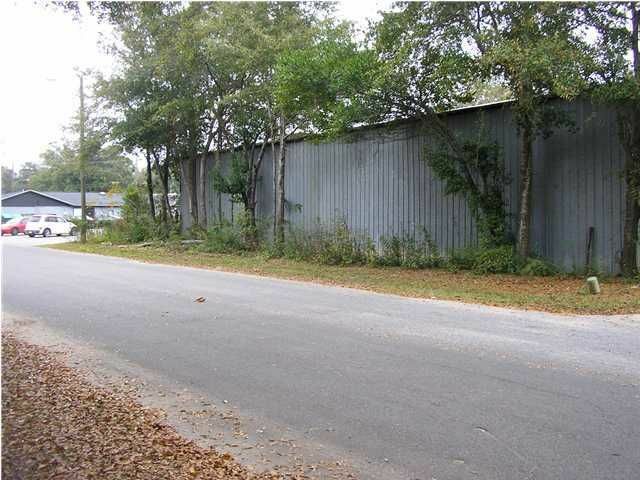 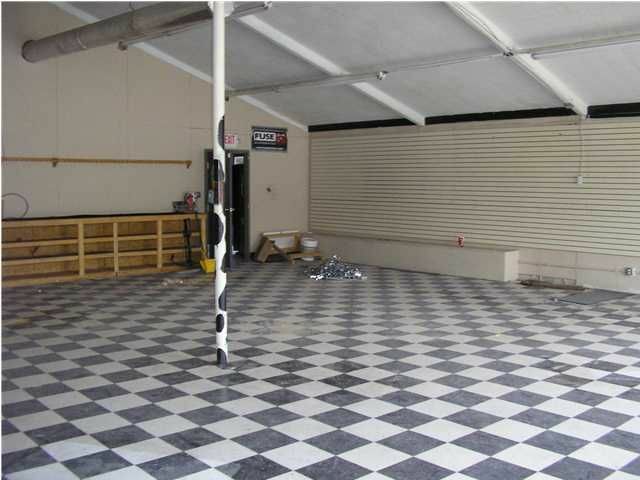 ), CURRENTLY USED AS SERVICE SHOP THAT BUILDING IS 7320 LEASEABLE SQ.FT. 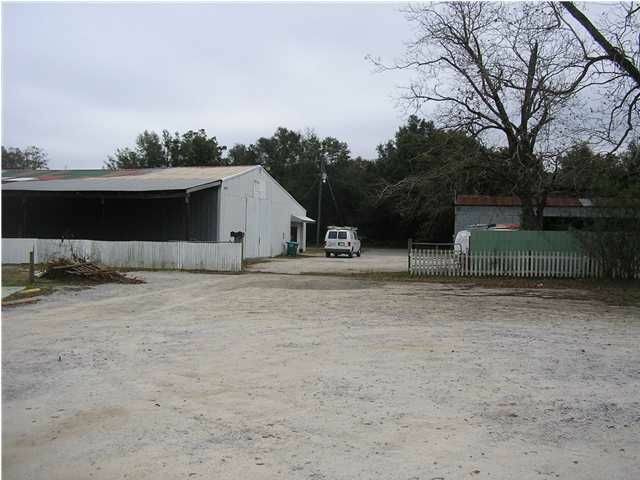 WITH A SEPERATE METAL BUILDING FOR STORAGE AS WELL. 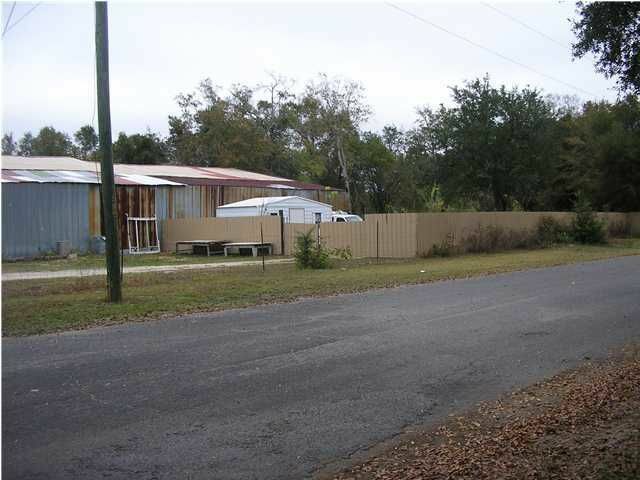 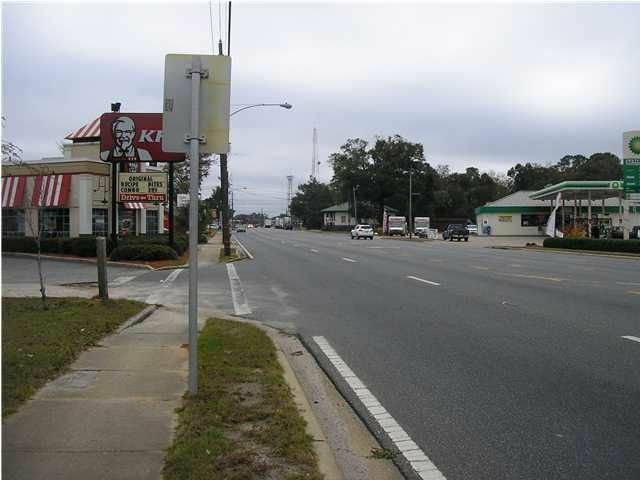 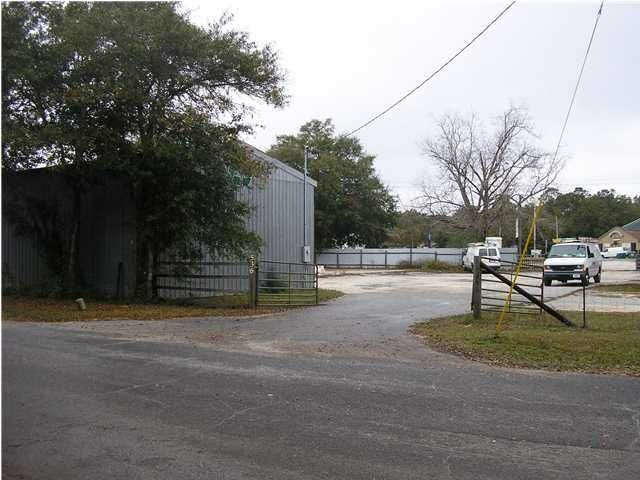 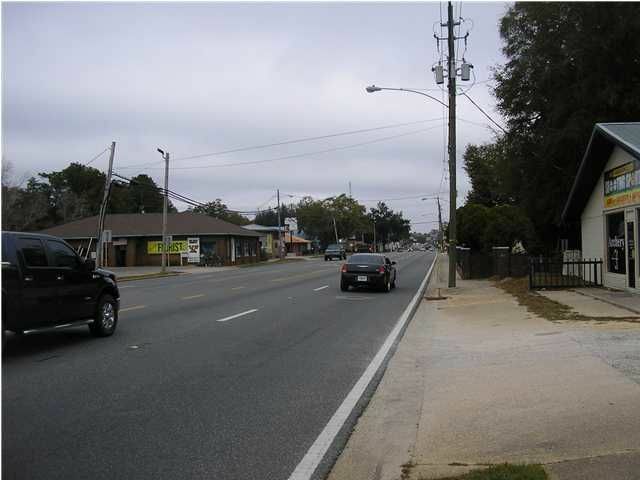 ALMOST TWO ACRES, THE COMMERCIAL POSSIBILITIES ARE ENDLESS! 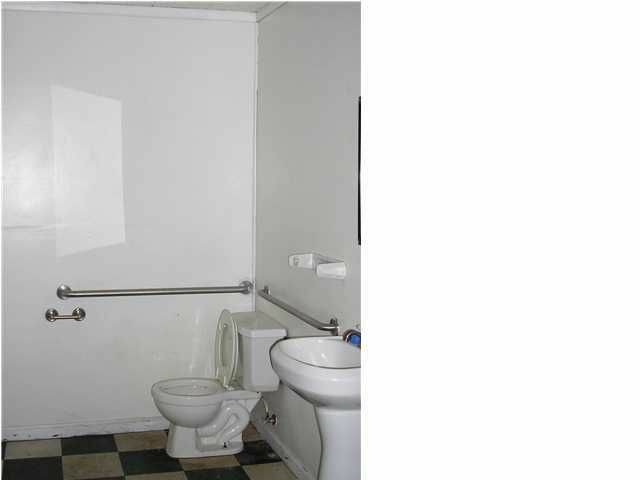 BOTH PROPERTIES ARE RENTED SO PLEASE MAKE APPOINTMENT TO SHOW.